In July 2016, a grand re-opening for a well-established inn. With beautiful and exquisite cuisine, accompanied by a historically skin beautifying hot springs source, one can enjoy a stay and recover oneself. 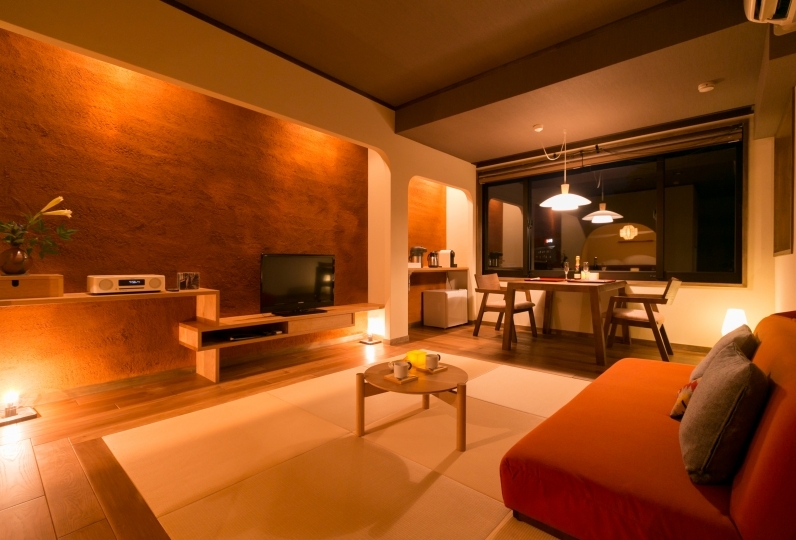 While wearing a yukata, one is able to relax in the Japanese style room. The room is simple, and therefore a space where one can calm down. Away from the busy everyday life, one will be able to regain one's mind of harmony. 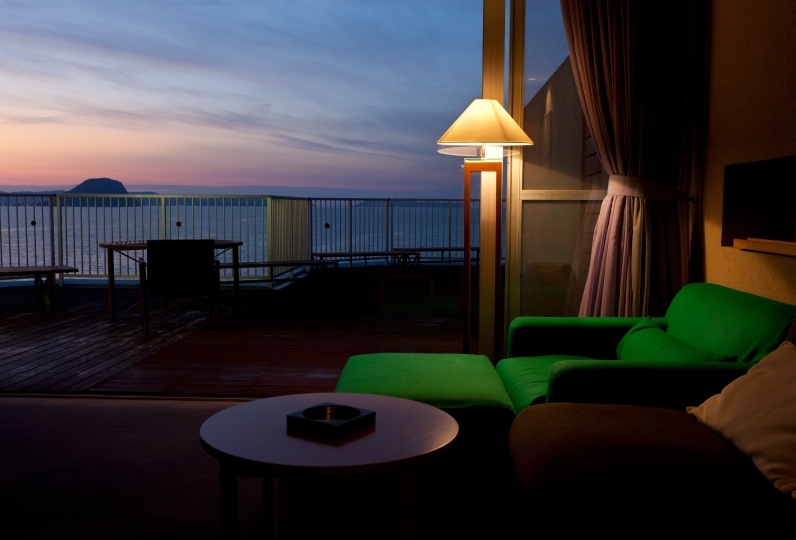 It is also appealing to enjoy the hot springs while staying in one's room. Without a need to mind others' eyes, one is able to enjoy an excellent bath with a sense of freedom. Dinner meal is "Seasonal Traditional Japanese Cuisine", in which chef's skills are weaved together with carefully selected seasonal ingredients. Please enjoy the creative cuisine where tradition and modernity are fused. Breakfast meals are meticulously prepared as well. Why not enjoy local ingredients such as tea gruel using Ureshino tea and hot spring water tofu which is also famous in Ureshino, until one is satisfied in the morning. Ureshino hot springs with a history of over 100 years. 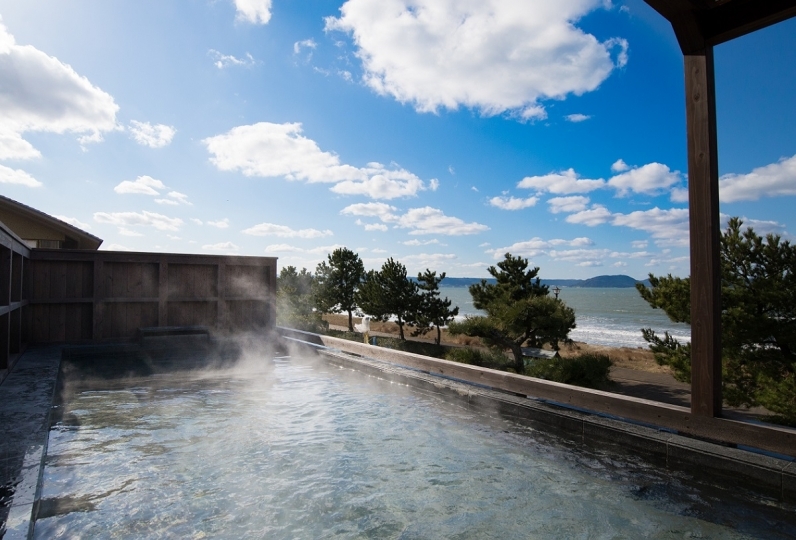 It is famous for being one of "The three greatest skin beautifying waters" in Japan. Upon soaking in the silky waters, one is sure to feel one's skin becoming smooth. How about a bath embraced by authentic skin beautifying hot water produced by tradition and commitment? 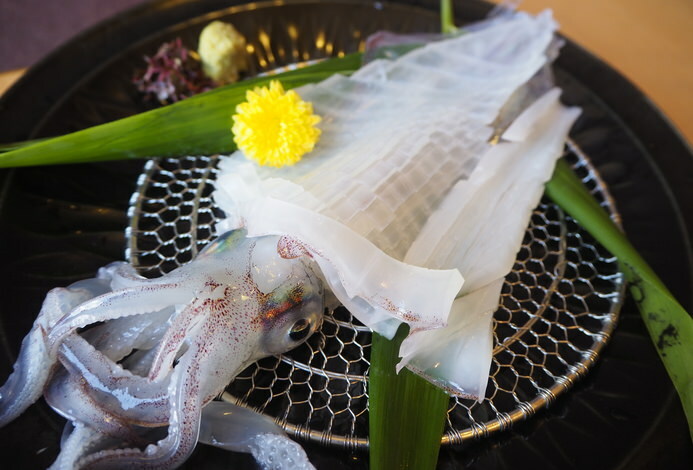 Why not experience Ureshino Motoyu that has attracted a lot of people as a hotel with an excellent hot spring source and exquisite cuisine with one's skin? thank you for helping me. I was able to spend comfortably. The hospitality spirit of the male staff is wonderful. He always touched me carefully with a smile. I will also use it if I have the opportunity to go to Ureshino Onsen. Ureshino no yu - famous for being one of "The three greatest skin beautifying waters" in Japan. At Ureshino Motoyu with a tradition of 100 years, we offer top quality skin beautifying hot water together with an ideal environment. Parking lot: 25 cars can be accommodated free of charge.